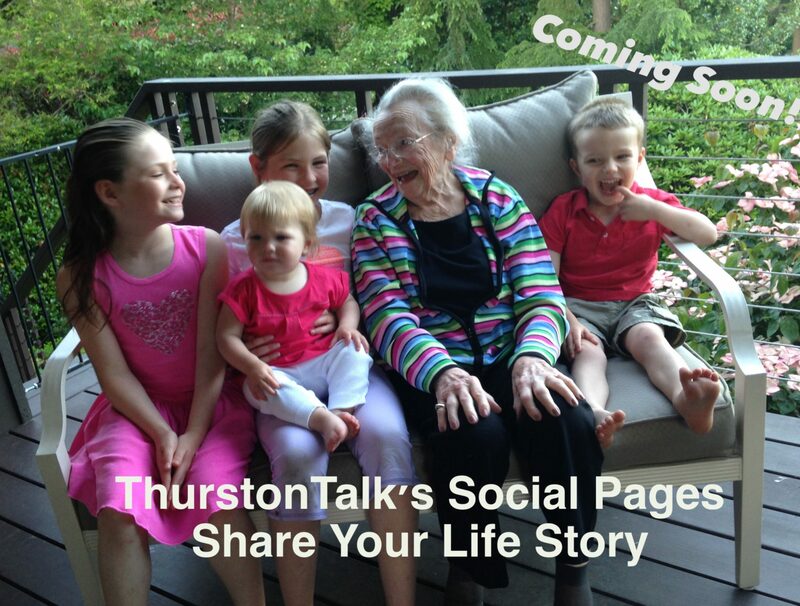 ThurstonTalk is developing our Social Pages to give readers a cost-effective way to share their family’s story with the community. Tell the world about your upcoming marriage or the arrival of your baby. Say thank you to someone who did something kind. Purchase an obituary to share the story of your loved one who has ties to Olympia, Lacey, Tumwater, and Thurston County. Text created by you to share your news. Photos that bring life to your story. Unique web link to share via email and social media for free. ThurstonTalk’s Social Pages will let you share your news with more photos and text for significantly less money compared to the newspaper. Want to know when the Social Pages are live? Add your contact information below and we’ll send you an email.